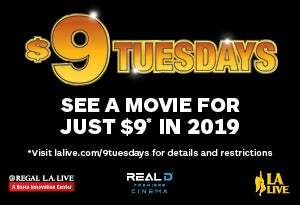 Regal L.A. LIVE is now home to the first 4DX theater in the United States! 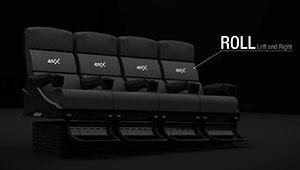 Experience the biggest blockbusters like never before with 4DX technology! 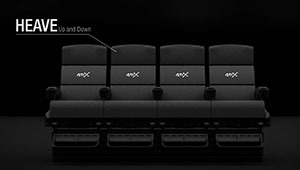 The 4DX auditorium features motion seats and special effects including wind, fog, mist/rain, scents and more that perfectly synch to the on-screen action. Vertical movement of the seats. Sideways tilting of the seats. 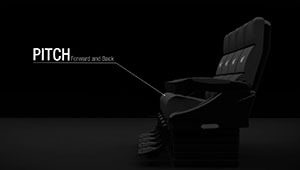 Forward and backward rocking of the seats.